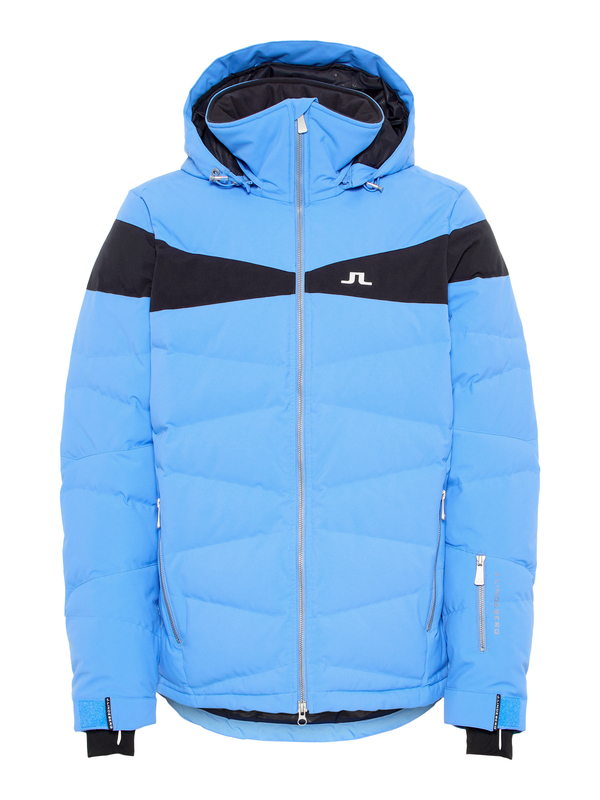 No Reviews for "Crillon 2-Ply Down Jacket"
Head-turning down ski jacket made from a two-layer stretch fabric with fp700 down fill insulation for warmth. The outer shell is waterproof and windproof, yet breathable, with the moisture performance level, MVTR, being 20.000 gr/m2/24h and the Waterproofness 20.000 mm. The jacket is also equipped with the sophisticated RECCO® Rescue System. Skiers equipped with a RECCO® reflector during an avalanche increase their chances to be found by organized rescue teams.